Social Development Factory (SDF) is an annual initiative of Vietnam Social Health Revolution (VSHR) to scale up different social projects in to the community to enable those projects to bring more positive social impacts though partnering with different organizations / companies/ corporates. It's an annual event which powers different social development project to take them to the next level. An IDEA which turned in a REAL LIFE INITIATIVE - Social Development Factory to empower United Nations Sustainable Development Goals (SDG) - 3, 4 and 17. Do you have a sustainable and scalable project which you are doing / going to do for helping people in Vietnamese community? Submit your proposal soon! Then you will have an entry for the qualifying round. And you can get a "Wild Card" entry to the Social Development Factory's Final round. Or, if you think you or your group have only an idea to develop a social project but you don't know how to develop that project. Then register for "Vietnam's Amazing Student" Content. On this contest we will provide you the master class and also a industry mentor to develop your project. You can also win scholarships, fund etc. as well. The registration for Vietnam's Amazing 2019, is already open! ​After you develop your project though Vietnam's Amazing Student contest, you can get an direct entry to Social Development Factory 2019. The next season of Social Development Factory one will be on March 2019. In research work it's found that 80% Vietnamese people does not learn or spend time on health awanress development. Among the 20% who are learning, among them 80% learning from a source like - facebook, content marketing website etc. 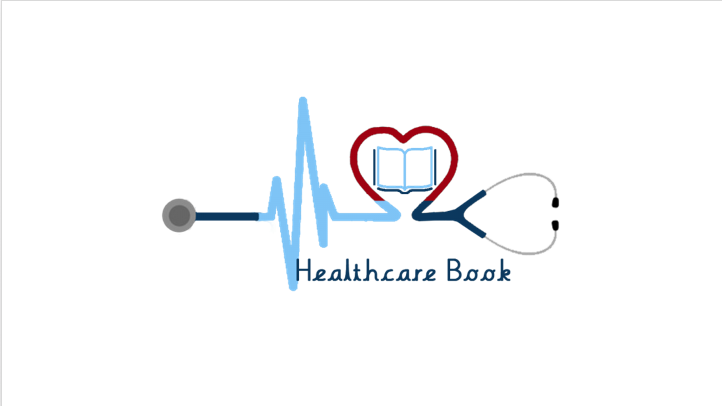 The purpose of healthcare book is to development a successful platform to provide practical health knowledge to Vietnamese community. ​Develop a First Aid trained community, who will consistently provide First Aid Training program to Vietnamese society ( particularly low income people - student, orphanage etc. ), so they will be able to sustain their health and life in better way. One part of the community who can effort but don't know about heartier life. Example: employees/members of your organization. And the another community who are consists of - orphanage, old home, disable center and rural students, who does not effort to have a heartier life. 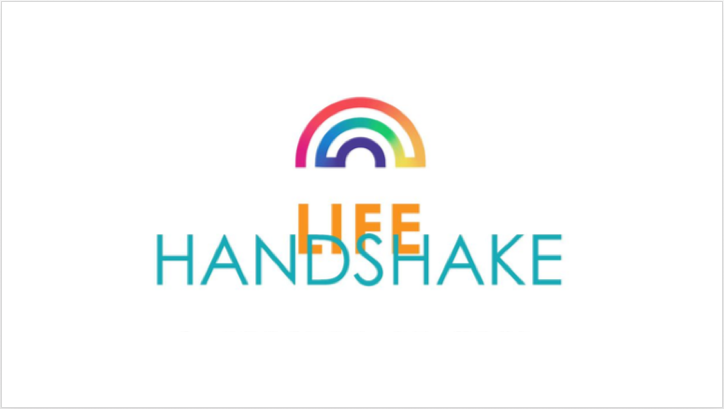 'Life handshake project' is the bridge between these two parts of the community. The purpose of this project is to train medical students in nutrition advisory skill by providing nutrition workshop and practical knowledge by letting them to do nutrition advisory support for low income Vietnamese people. 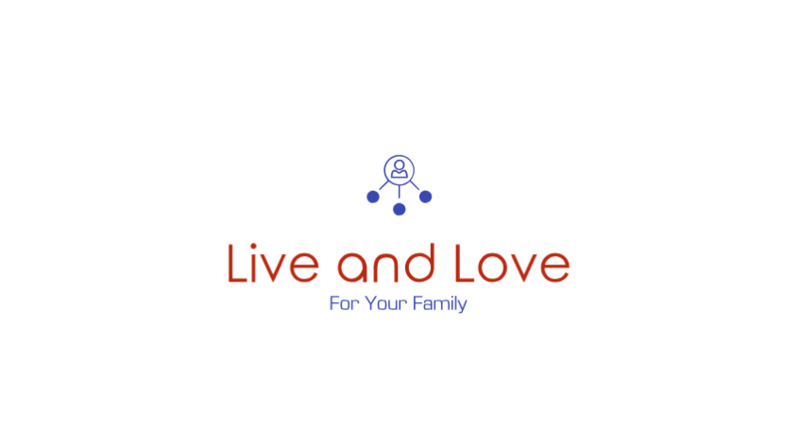 There is large number of couples are getting married and moving forward to have a kids. The key factor of any kid's proper mental growth and primary education been settle by parents. But unfortunately most parents failing to provide the right education and mindset to kids. So this project will train the parents to grow their kids in right approach.